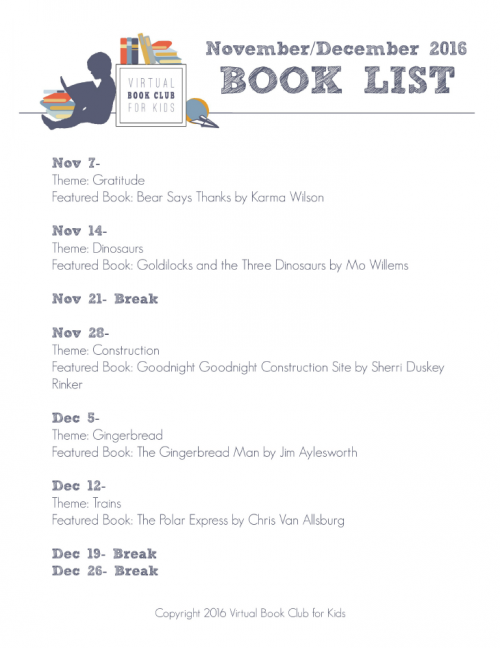 Home » Join in or Follow Along with the Virtual Book Club for Kids! 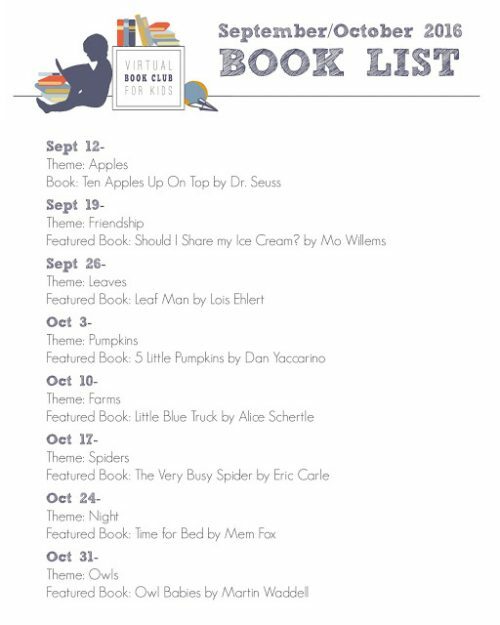 Join in or Follow Along with the Virtual Book Club for Kids! One of the thing that we love to do together since starting this blog is book-inspired activities. Not only is it the perfect way to spend mommy and me time (or daddy, grandma, big brother…. ), it’s also a great way to expand a child’s vocabulary. It’s important to expose babies and toddlers to as many words as you can so they can learn language and be able to communicate. 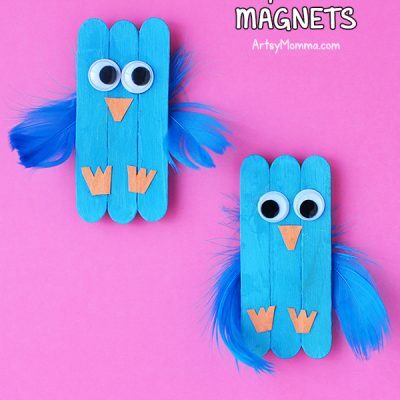 For preschoolers, it builds listening skills and and encourages imagination. Books can take you anywhere you want to go! This year (2016-2017), we are excited to join the Virtual Book Club! As a mom who enjoys reading kids books and doing book extensions with the kids, I have loved reading all the amazing Virtual Book Club posts by kid bloggers over the years. I think it’s fun to see a common book and all the amazing activities it inspires. What is the Virtual Book Club? Every Monday, we will have a new title to read throughout the week. These books are popular and fun books that kids have loved reading over the years. We pick the best! How can you join the Virtual Book Club? 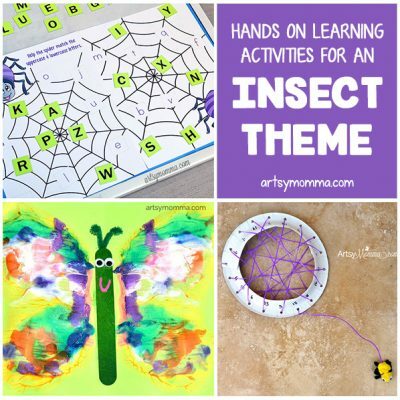 We share hands-on learning, crafts, activities and many creative ideas relating to the book of the week. Everyone will have plenty of activities and inspiration to choose from in this group. JOIN NOW! *This post contains affiliate links. Please read our disclosure policy for more info. Click the book image to read more about it. Ten Apples Up On Top! Leaf Man Should I Share My Ice Cream? Past Activities: Gingerbread Ornaments, Life-sized Gingerbread Boy and Girl here, Sponge Painted Gingerbread Man Crafts – 4 ways!